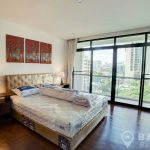 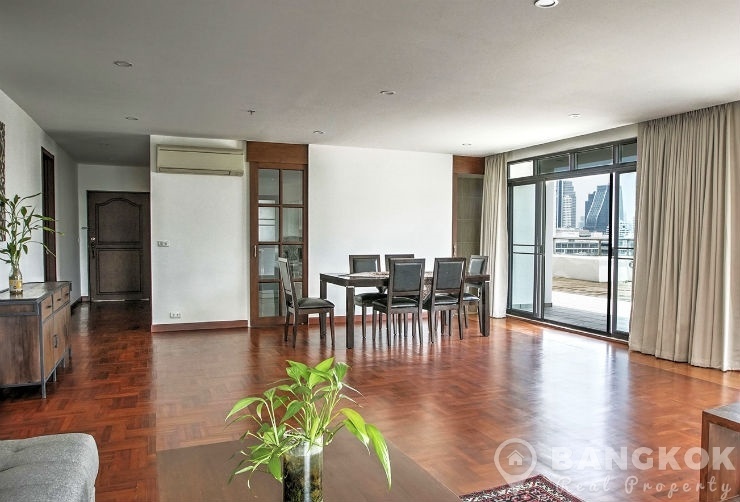 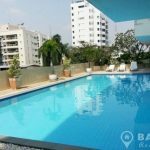 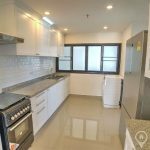 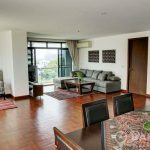 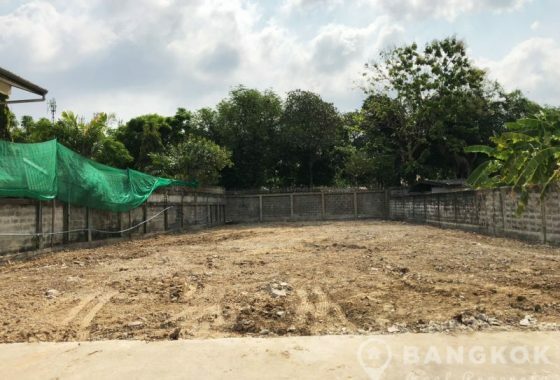 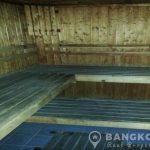 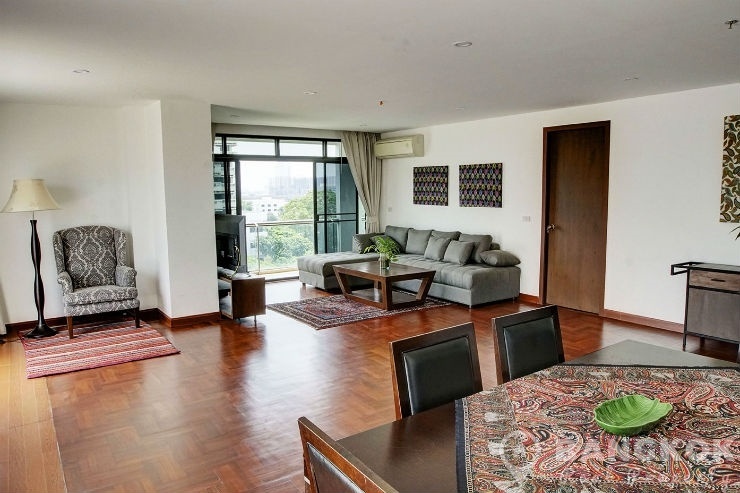 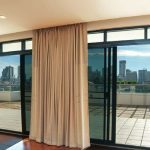 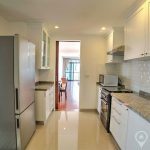 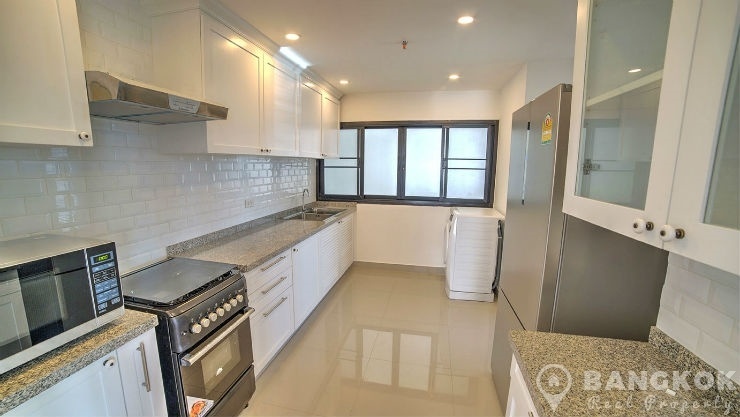 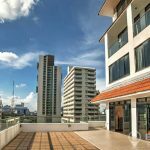 A newly renovated, spacious 3 bedroom condo is now available to rent at Baan Prompong ideally located in the heart of Phrom Phong just off Sukhumvit 39. 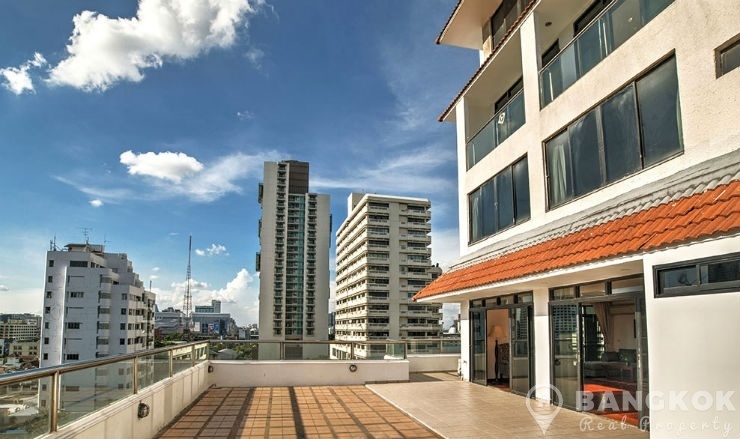 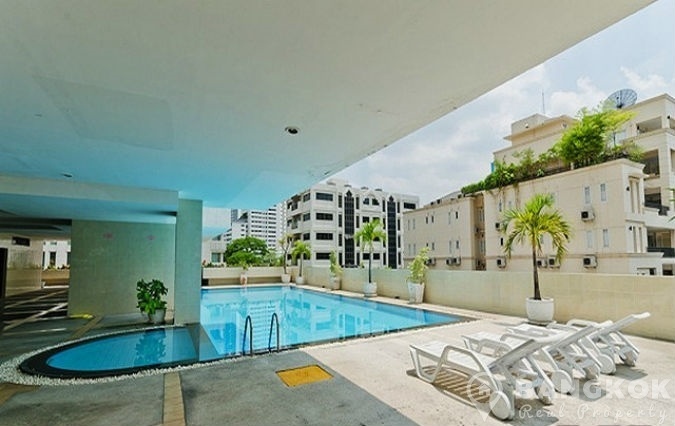 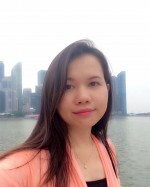 This older high rise development built in 1991 with 22 floors and just 98 units is within easy reach Phetchaburi MRT, Phrom Phong BTS, The EM District (EmQuartier + The Emporium),Terminal 21, UFM Fuji Super, Villa Market, several top international schools and Benchasiri Park. 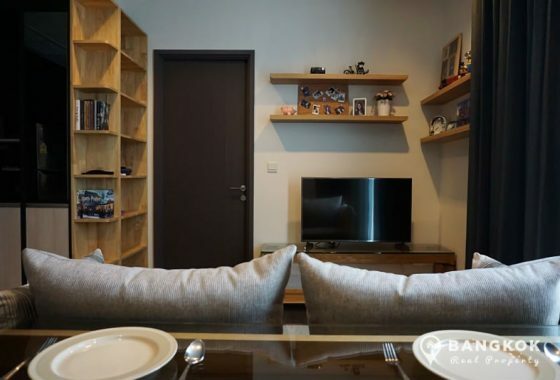 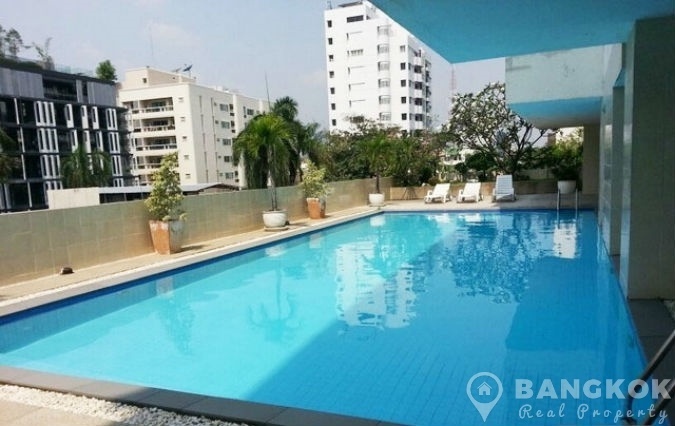 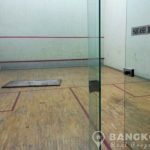 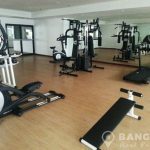 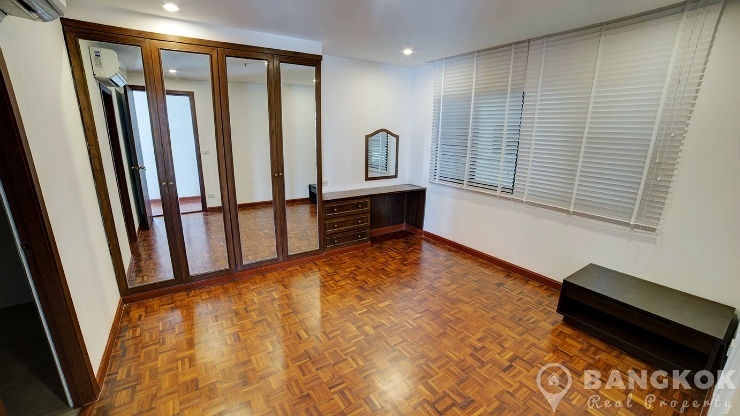 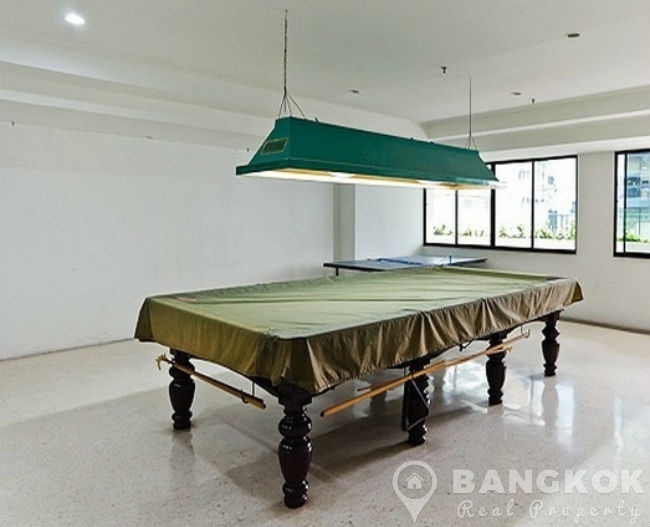 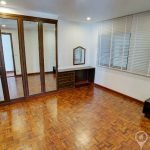 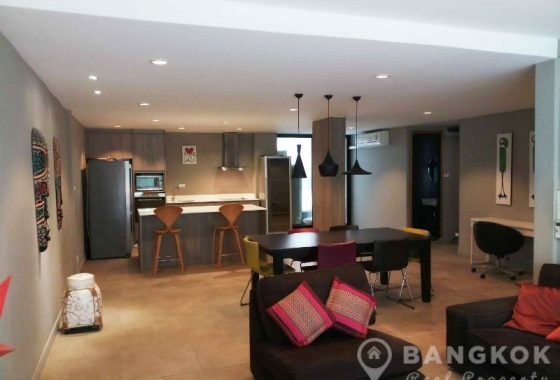 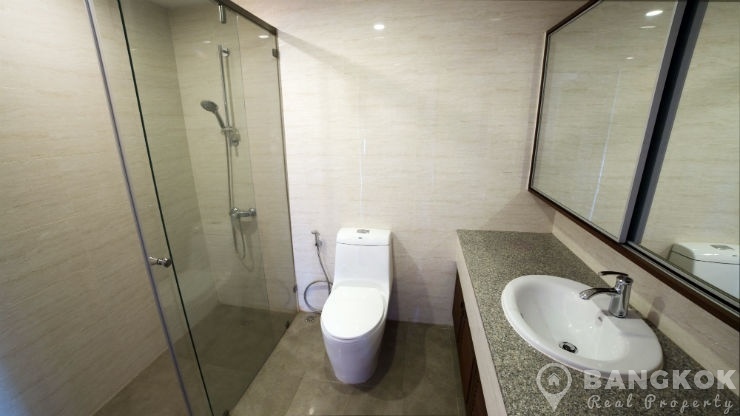 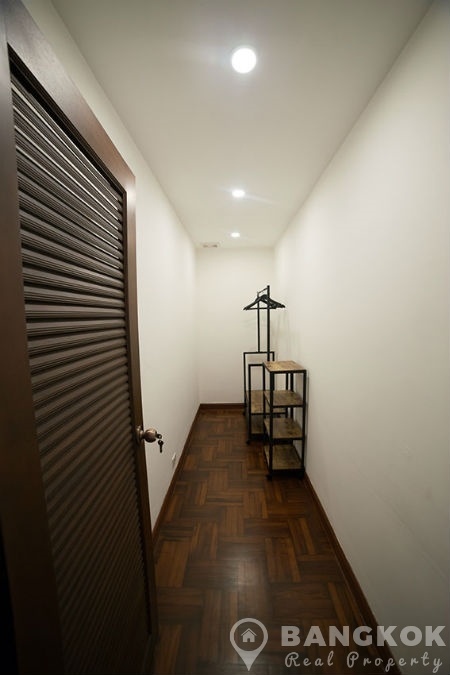 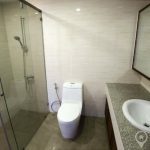 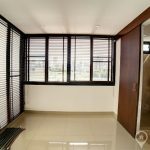 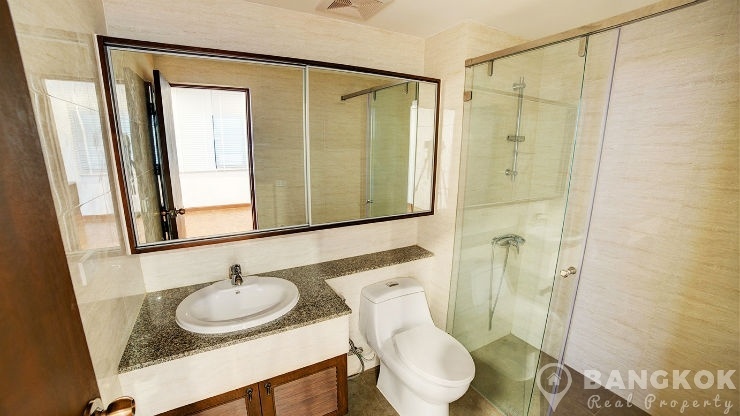 On a mid floor of Baan Prompong this newly renovated unit is flexible in use as a 3 bedroom, 3 bathroom unit or as a 2 bedroom ,2 bathroom plus 1 maids room unit. 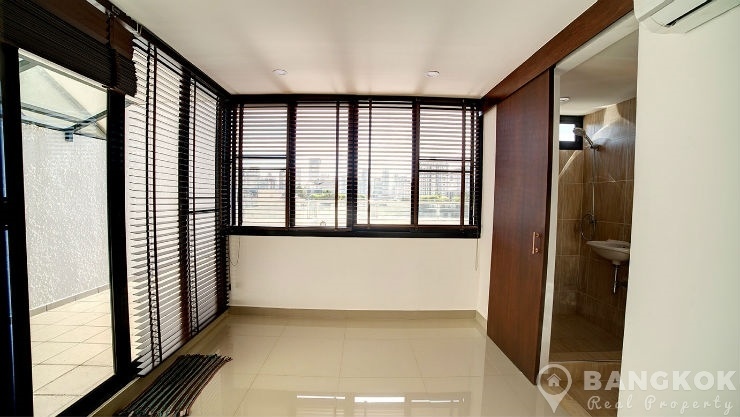 The unit has 120 sq.m of living space (inside) and a huge 100 sq.m private terrace for the sole use of this unit. 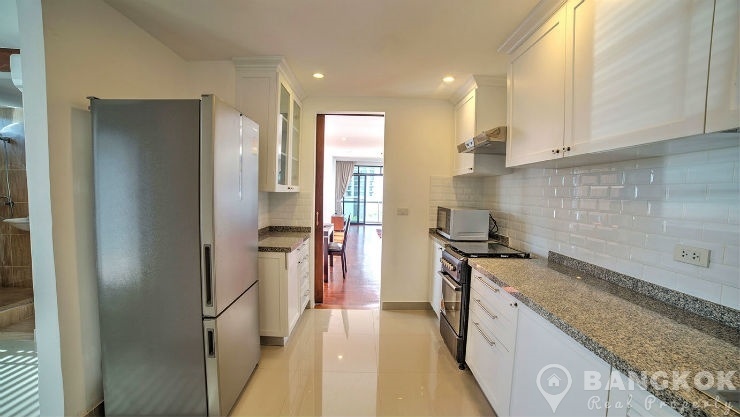 The unit has hardwood floors through out, modern air conditioning units, large picture windows with mosquito blinds, a separate newly fitted modern kitchen with extensive units, gas stove (hob + oven) and extractor fan, microwave, family fridge freezer and washing machine. 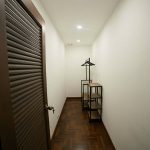 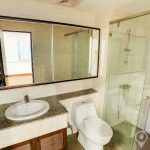 Both main bedrooms have good wardrobe space (master bedroom with walk in wardrobe) and bathrooms are modern with power showers. 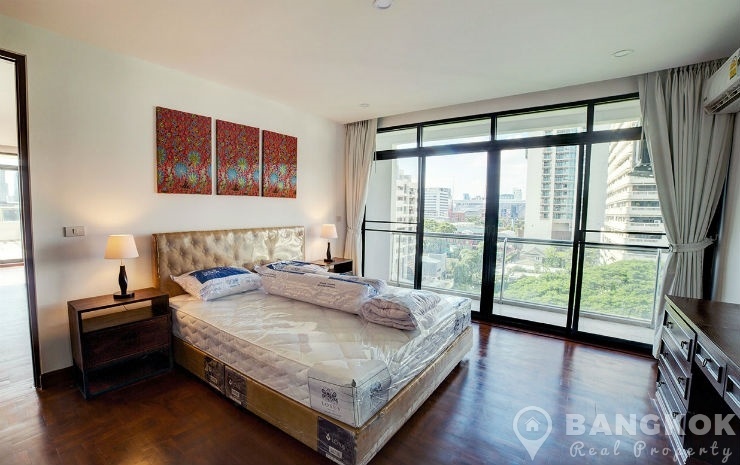 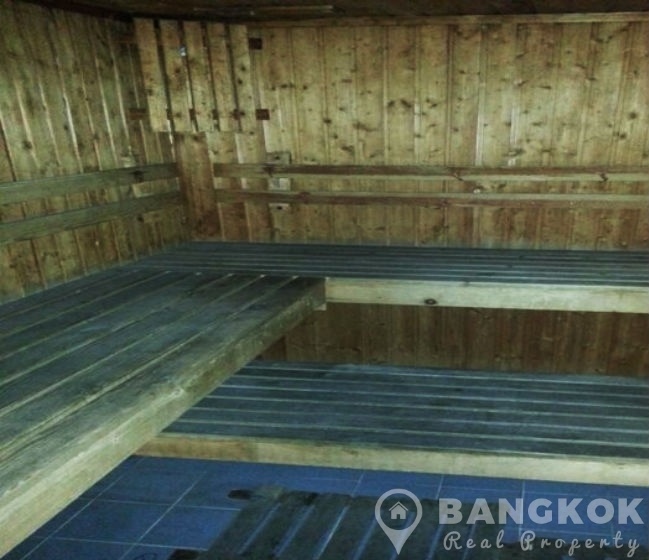 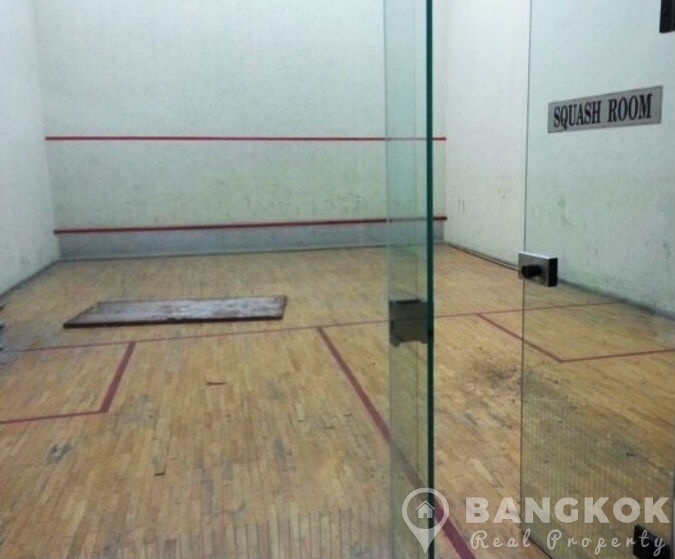 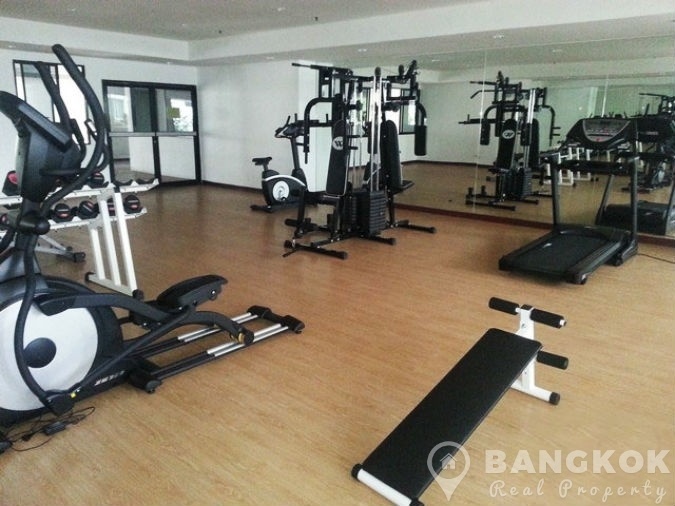 Baan Prompong is a condominium project, located in Phrom Phong just off Sukhumvit 39. 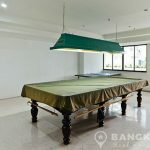 Constructed in 1992, Baan Prompong consists of a single building with 22 floors and just 98 units.